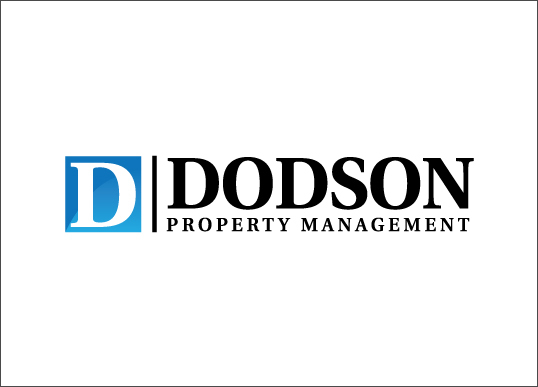 Project Details: Dodson Property Management is a full-service real estate brokerage specializing in the management of residential rental properties in the Greater Richmond Area. We helped them to develop an identity that is strong, easily identifiable and that communicates a sense of stability and professionalism. A high degree of legibility was crucial to this design as it will often be viewed on exterior signage by those passing by in vehicles or moving past at high speeds.